Prunier- Mesuret → Brine Pumps. 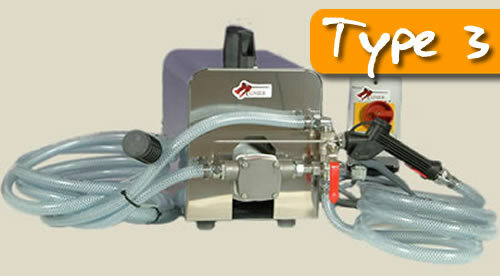 The ideal small electric brine pump for hoteliers and caterers.Self priming with a constant flow rate. Automatic start and stop of motor if dry. Very low level operating noise. 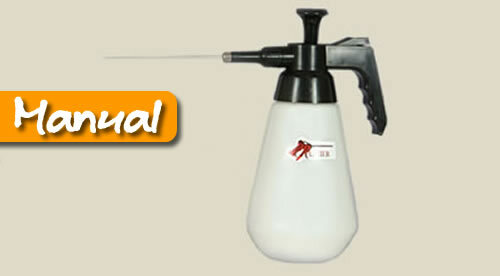 Designed for weekly use for butchers and caterers.Self priming with a constant flow rate. Automatic start and stop of motor if dry. Very low level operating noise. 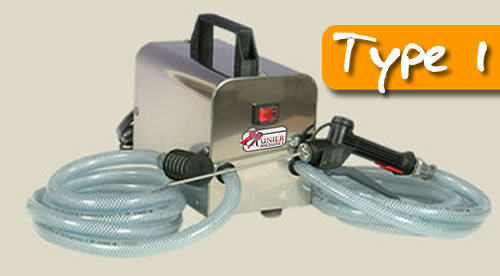 The 3-phase meat curing brine pump which can handle up to 30 hams per week. With a self-priming pump giving a constant flow that can be adjusted depending on the level of curing that is being asked for. The commercial grade hand operated brine pump. 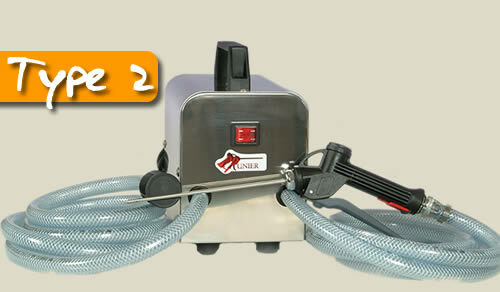 Specially designed for butchers and caterers, very easy to use, enabling the brining of one or two hams.